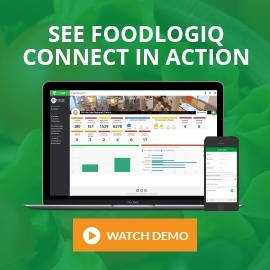 After successfully launching and using FoodLogiQ Connect for more than a year and a half, FoodLogiQ’s Customer Success team began conversations with Five Guys around developing a go-live strategy with quality issue tracking and reporting that would include all North American restaurants. 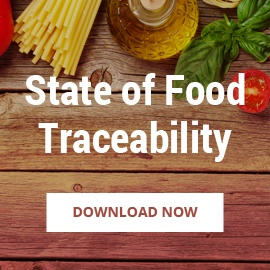 That’s almost 1,500 restaurants, Ladies and Gentlemen, which is no small feat. Before embarking on this latest project, I had the privilege of visiting the Five Guys team at their headquarters in Lorton, VA, to help map out our approach. But to my surprise, this was no ordinary planning session. You see, we customer success managers who work in the software business rarely get a chance to talk with customers in ways other than by telephone, email or online meetings via a computer screen. 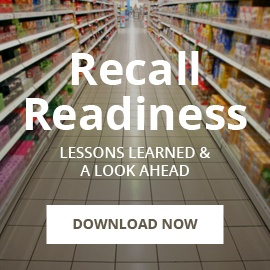 However, when you work with a software that has real-life consequences affecting so many people, it’s important to understand how our product works for the customer in real-life and in real-time, not just in theory. The team at Five Guys understands that with crystal clarity. 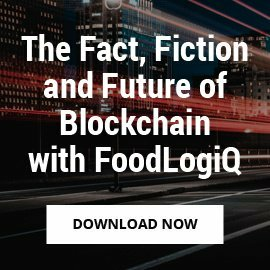 That’s why, during a face-to-face visit, the Five Guys team decided to show us what the FoodLogiQ Connect platform looks like within their actual supply chain, not just on a computer screen. 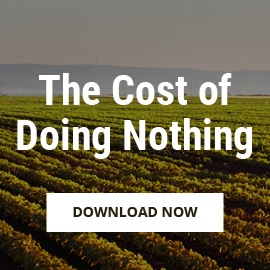 While on my adventure in Lorton, we got an early-morning start with a personal chauffeur behind the wheel, embarking on an all-day journey to visit a Five Guys supplier, a distribution center, and finally, a Five Guys restaurant. 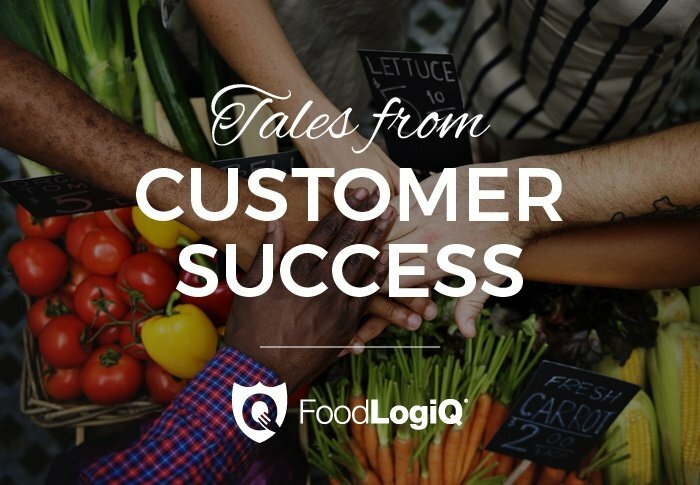 It was such a rewarding experience to get to travel onsite and see the value FoodLogiQ Connect provides to three different areas of the Five Guys supply chain. And it was even more rewarding to continue nurturing a partnership with a valued customer, hearing open and honest feedback about what was going really well, as well as how we could improve. I mentioned this trip ended at a restaurant, right? What better way to celebrate our successes and our lessons learned than by enjoying a meal together and chowing down on some of the best burgers and fries a person can get their hands on?! So, thanks, Five Guys. We value your support, your commitment, and your open and honest communication. We look forward to continuing our partnership! 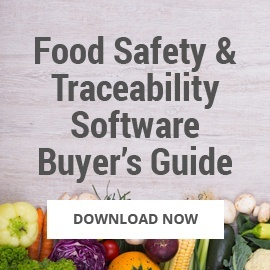 To learn more about how FoodLogiQ can help you manage your supply chain for safety and quality assurance, request a demo.